After receiving (and confirming) an IP configuration, a DHCP lease, a timer monitors when the half of the lease time T1 (typical lease time is 8 hours, so T1 is 4 hours) is expired. 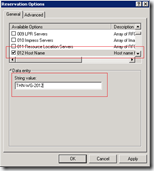 A unicast is sent to the DHCP server to renew the configuration. If the renewing phase fails (for what ever reason) the same request is sent as a broadcast the Rebinding phase). After the lease expires the whole process starts from the Initialization phase. 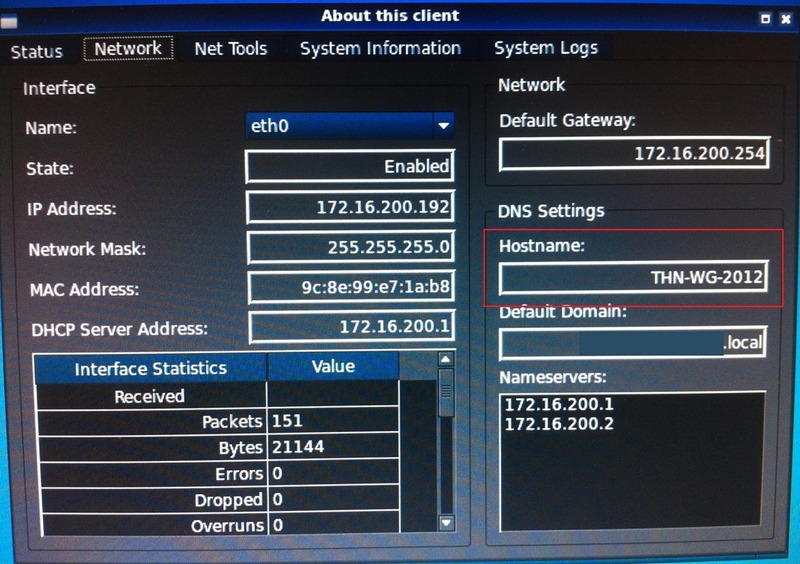 With BOOTP / DHCP option 012 a host name can be supplied, but only if the client requests a hostname. On the DHCP server you need to specify what name (hostname) you need to give to what device (MAC address), this is done with a reservation. You need to create a reserveration for each device and therefore you need to know the MAC address of all of those device. 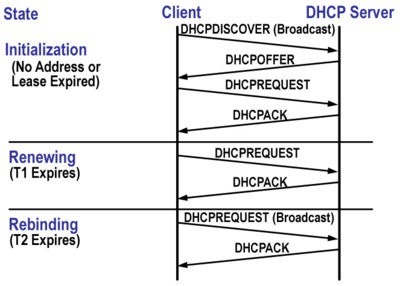 If your using a linux server as your DHCP server you’re probable using dhcpd (DHCP daemon). You can add a reservation with the following lines in dhcpd.conf. The following procedure explains how to add a reservation for a device and specify a hostname in a Windows 2008 R2 Server. On a a device with a Linux operating system the dhclient provides a means for configuring network interfaces using DHCP (or BOOTP). 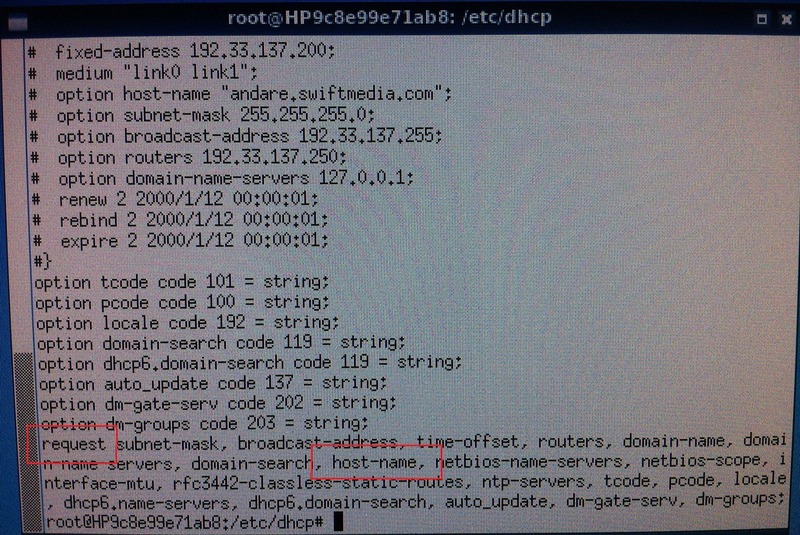 The configuration is stored in the dhclient.conf file (which can be found in /etc/dhcp). 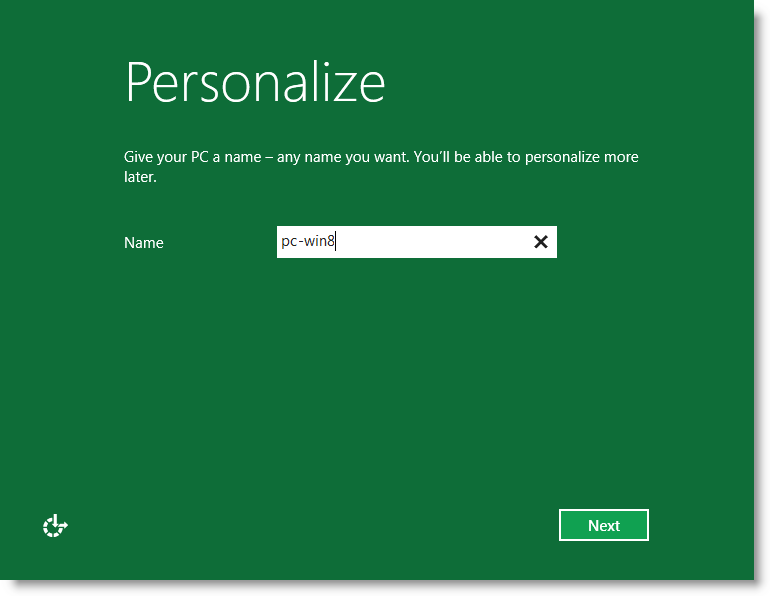 Unfortunately Microsoft has not implemented DHCP option 012 (Host Name) in the DHCP client. I’d like to be proven wrong, so if you know how to configure the Windows DHCP client to receive a host name let me know in the comments. 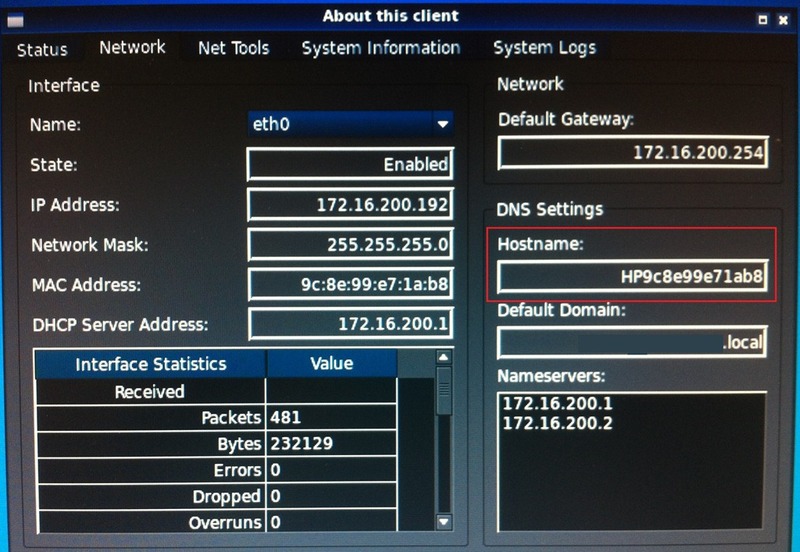 In this example a HP t510 thin client with MAC address 9C:8E:99:E7:1A:B8 got a default hostname of HP9c8e99e71ab8. 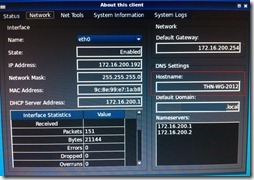 If all is configured well the device requests the hostname from the DHCP server, resulting in the hostname THN-WG-2012. Hello. Thanks for this so interesting post! One question, though…if there’s no DNS server in LAN, having a hostname given by a DHCP server is pretty useless, isn’t? Because, if I haven’t understood this badly, there’s no way to get the name of a client-machine from another client-machine. Am I wrong?